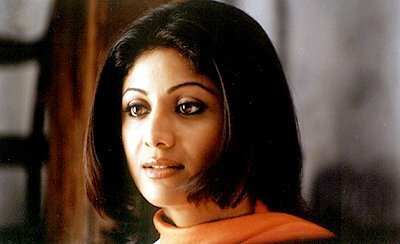 Basic Plot: Tammana (Shilpa Shetty) is an advertising hotshot, and discovers that she is HIV positive after a one night stand with her former crush, Rohit (Salman Khan). 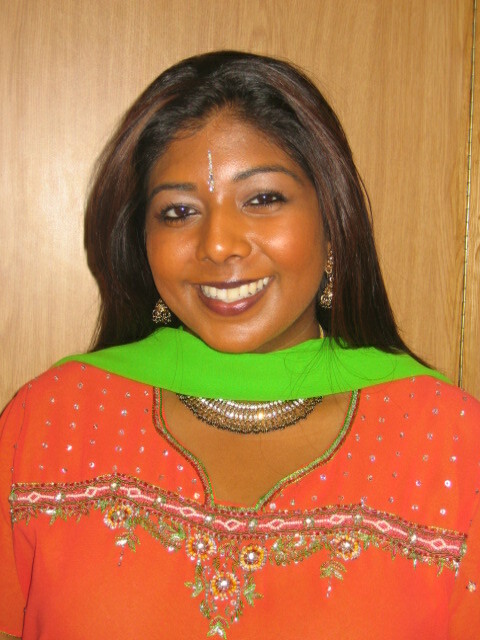 The company that Tammana works for says that she is incompetant and asks her to leave work. Tammana feels as though she has been discriminated against because of her HIV status and seeks legal help. Enter Tarun (Abishek Bachan). The film is directed by South actress, Revathy whose last film was Mitr-My Friend. She also had a role in Phir Milenge as Tammana's (and her sister's) doctor. It's so great to see that Bollywood can move away from the glitz, glamour and choreography and produce something that is so relevant - the issue of being HIV + and having to live in a society that still discriminates against people who are suffering with it. In South Africa, the media is often criticized for depicting HIV/AIDS as a "poor" "black" disease. This stigma needs to be rid of, so I was pleasantly surprised to see that the character in the film was a well-to-do, good-looking and successful young woman. The message also comes across clearly that no matter who you are, or what your background is, the infection can be transmitted by just a one night stand. Shilpa has definitely proven herself as an actress in this film. No doubt, she's a bombshell - one of the sexiest stars in the industry to date, but damn - she blew me away with her performance in Phir Milenge. Her expressions were right on cue and definitely heart-felt. Even though we only see him for maybe a maximum of 20 minutes throughout the film, Salman Khan does a fairly good job with his role as Rohit. At first, after the one night stand with Tammana, you may feel angry at his sudden disappearance, but towards the end, he redeems himself, and one can almost feel the pain and anguish portrayed in his facial expressions. Abishek is believable as an attorney. During his initial meeting with Tammana I was irritated with his character, who after having realized that Tammana was HIV +, he rushed to his doctor friend - just to make sure he hadn't been affected. But he (like Salman's character) also redeems himself, as he turns out to be a great friend to Tammana...all her other friends slowly drifted away after realizing her status. eg: In English, Tammana's sister, Tania says "I want to say I am really sorry" but the subtitle read "I want to say I am really angry"
When Rohit had reached the last stage of the infection, where was his family? We only see Tammana with him. Shouldn't have Tammana been given counselling before being told she was HIV positive? At times, the court scenes were a bit drawn out. The song picturized at the art school between Tammana & Rohit was a bit cliched - done real ala Bollywood style. He's about to kiss her hand, she gets shy...runs away...he runs after her...they have a moment. Period. 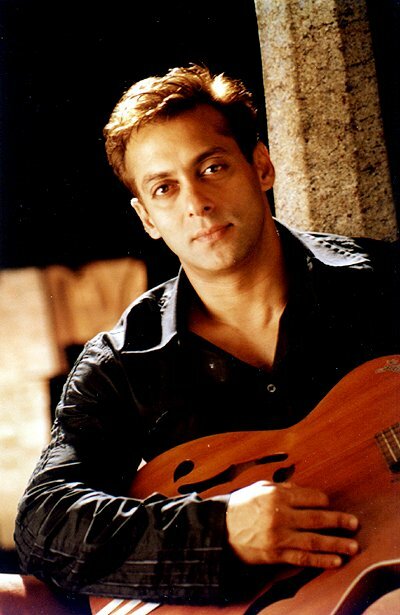 During the films promotion, Salman Khan should not have been made out to be the main character. The film clearly belonged to Shilpa Shetty. I love the soundtrack of this movie, the music is so beautiful. You should really try to see this film. Running time is only about 2 hours. Apparently, it's been criticized for having a documentary feel to it, but I think it was great! The few songs that are in the film are really nice..but don't expect them to break out into extravagant dances! I was surprised by how good the movie was because her previous movie - Mitr - wasn't all that. Oh, I'd be quite disappointed if a movie with a story like Phir Milenge included extravagant dances, that just wouldn't fit. I agree - the music was very appropriate to the story line. I am still thinking about the tag - I promise I will do it soon, I have just been having a bit of a crazy week over here!